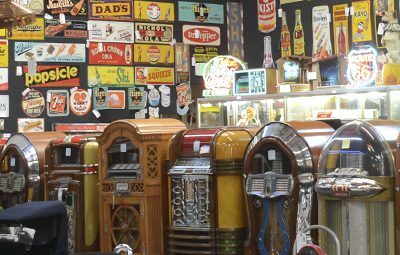 Morphy Auctions in Lancaster County, Pennsylvania, and Las Vegas, NV has become one of the great success stories of the antiques auctions trade. Founded by Dan Morphy in 1997. Morphy’s has realized meteoric growth and set numerous world antique auction records in many categories, while attracting a global following of buyers that grows exponentially with each successive sale. Grounded in the values of honesty and integrity, Morphy Auctions is the discriminating collector’s #1 choice when it comes to buying or selling antiques and fine art. Our east and west coast locations makes our galleries easily accessible to potential auction bidders and consignors. 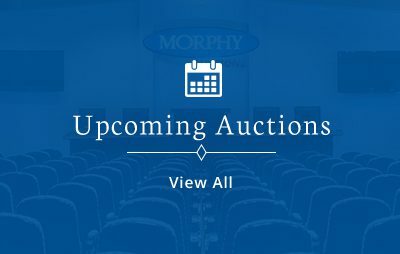 Morphy Auctions is one of the largest under-roof auction houses in the country, spanning over 45,000 sq. ft. The building is customized to meet the growing and changing needs of the antiques industry. Our goal is to provide the best overall buying and selling experience for our customers. 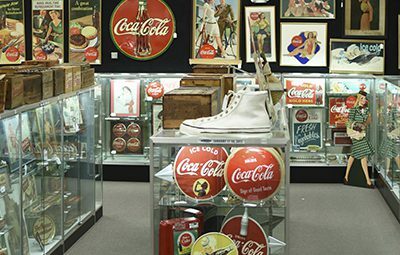 The clean, well-lit, fully carpeted and climate-controlled gallery is customized to ensure the ideal atmosphere for the antiques and collectibles housed within the facility. Whether large or small, all of the antiques are secured properly and professionally displayed to maximize their eye appeal. The pride of Morphy’s is the stylish auction room, featuring comfortable theater-style seats equipped with fold-over lap desks and cup holders, a marble floor and decorative tin ceiling with ambient lighting. With technology constantly changing, Morphy’s strives to offer state-of-the-art options for bidding and auction participation, which the facility was designed to handle. The auction room’s design features the latest telecommunications, wireless technology and custom acoustics for the best auction experience possible. Adjacent to the auction room is a sleek and comfortable dining area equipped with an audio-feed function and windows to enable bidders to monitor the auction activity while grabbing a bite to eat. The facility also has an outdoor patio which provides a nice area in which to take a break from the auction. Ample parking and the hotel-style all-weather canopy over the front door allow for easy customer deliveries and pickups. 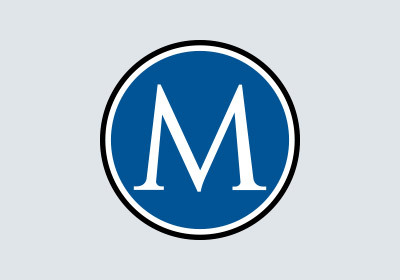 Morphy’s utilizes a fully enclosed loading/unloading dock with hydraulic lift for larger-scale antiques and tractor-trailer deliveries and pickups. No collection is too large or too small for Morphy Auctions to consider. Take a tour of Morphy Auctions' 30,000+ square foot auction house and gallery in Adamstown PA.
Watch selected videos from Morphy Auctions.